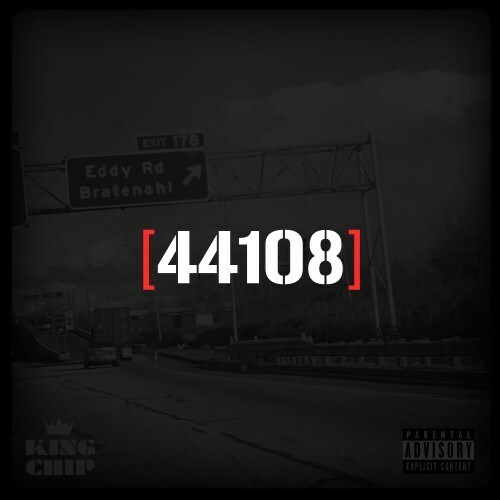 Today rapper and producer King Chip (formally Chip Tha Ripper) released his new mixtape titled 44108. There is something about this dudes music and style that I've been digging, which I also feel he still deserves more attention for. Yet, this new tape features 19 new tracks and guest appearances from Pusha T, Kid Cudi, Chevy Woods, and more. Stream and download below.